The Guillot family has had their hand in viticulture in Cruzille since 1954 when Emmanuelle’s grandparents, Pierre and Jeanine Guillot, first started working organically in Burgundy. Their son, Jean-Gerard, spent some years working on the estate before going off to Domaine de la Chanal in Brouilly and Bernard Michelot in Meursault. When Jean-Gerard returned he established Domaine Guillot-Broux with his wife Jacqueline, with no more than a hectare to their name. By 1991 the estate expanded, became certified organic and had the help of two of their three sons, Ludovic, Patrice. Emmanuel, who had spent two years as a sommelier at St. James’s Club in London, returned in 2000 and following the death of his father, took over the reins as head winemaker. The estate is now approximately 16 hectare spread over a number of small vineyards in the Mâconnais villages of Cruzille, Grevilly, Pierreclos and Chardonnay. Emmanuel makes quintessential high-quality Chardonnay, Pinot Noir and Gamay in northern Burgundy: the vines are on eastern facing slopes that consist mainly of clay and limestone (except the Gamay which is 60-90 years-old, and is situated on granite soils) with a high planting density that keeps the yields naturally low, around 30 and 55 hectoliters a hectare, due to the natural competition between the vines, concentrating the fruit. Emmanuel’s goal is to have as few grapes per vine naturally, increasing the concentration of flavors and the balance of the wine. From 40 year old Pinot Noir and 60 year old Gamay vines. 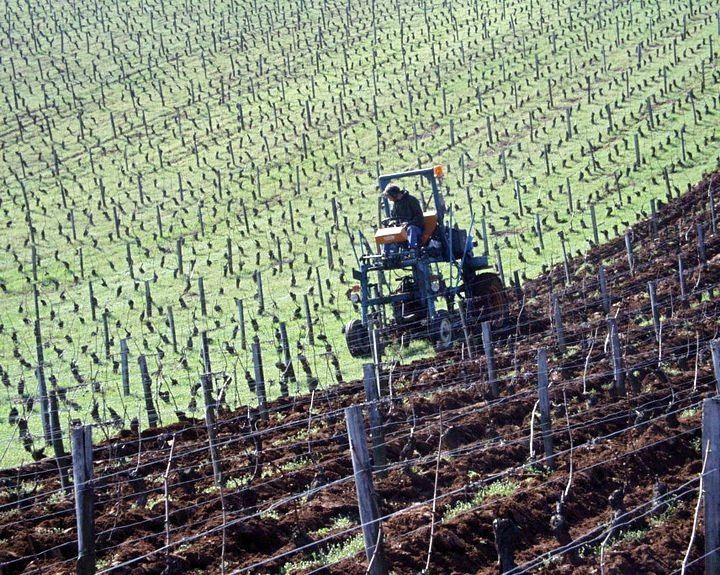 The Pinot Noir is planted on 1.9 hectares of calcareous soil in Grevilly, while the Gamay is planted in granite soils in Brouilly. Both are hand-harvested at the beginning of September, the Pinot Noir is mostly whole cluster while the Gamay is 50% de-stemmed and then spends two weeks on the skins. Each is fermented spontaneously and separately in concrete with ambient yeasts: Pinot Noir for 10 days and Gamay for 6 days with no temperature control. 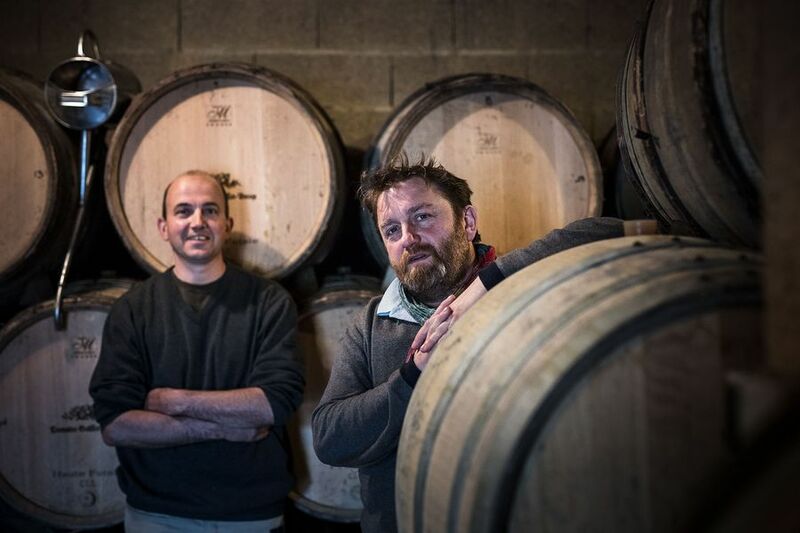 Pinot Noir is aged in barrel and the Gamay is aged in foudre, both for 10 months, then bottled without filtration. From vines planted on clay and limestone soils, the Gamay is “bled” after the grapes have spent 2-3 days macerating. The wine is aged in oak barrels for six months. 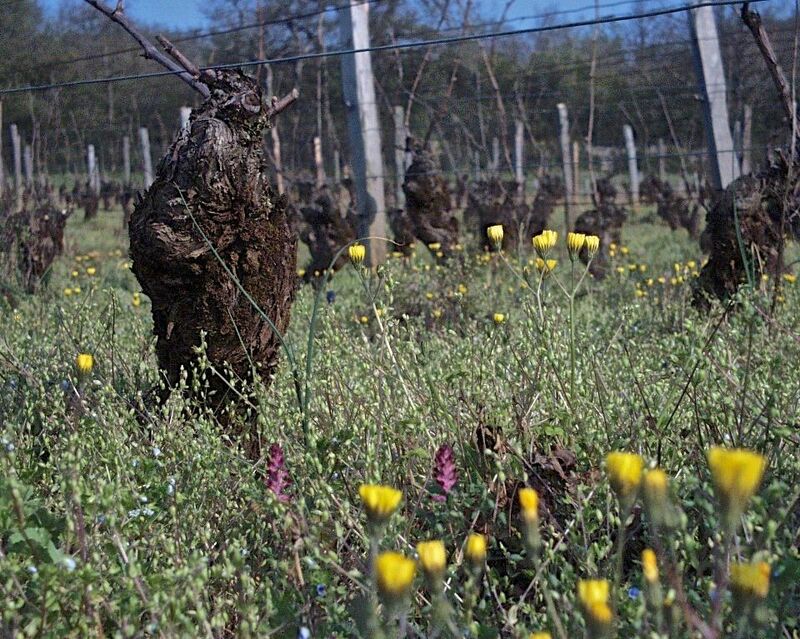 The parcel was left out of reclassification for vine-growing land in 1935 and had been unused since phylloxera; it was finally replanted in 1983 and is contiguous with Les Combettes. 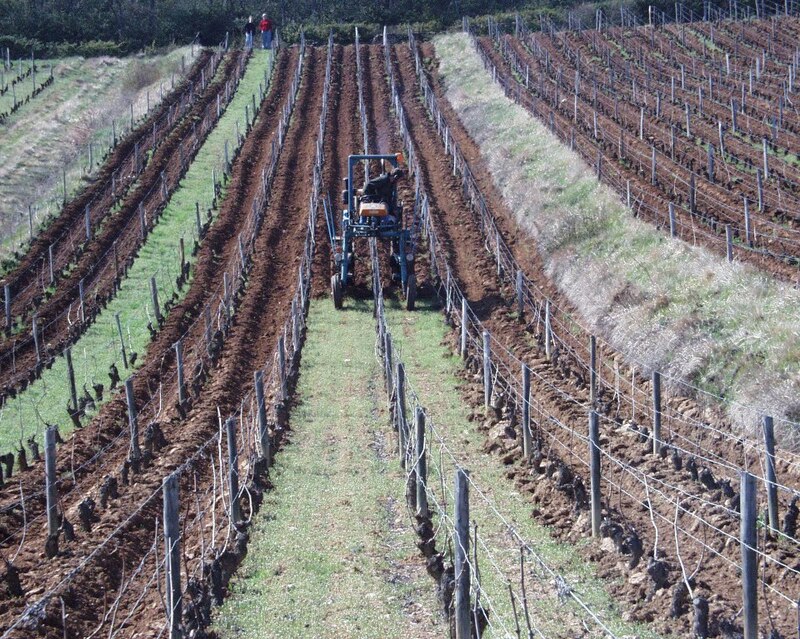 A blend of various vineyards covering 3 hectares with 7,500-10,000 vines-per-hectare planted on clay-limestone. This wine spends 6 months in oak barrels then three months in vat.